Out Feb. 8. Order from Amazon now. 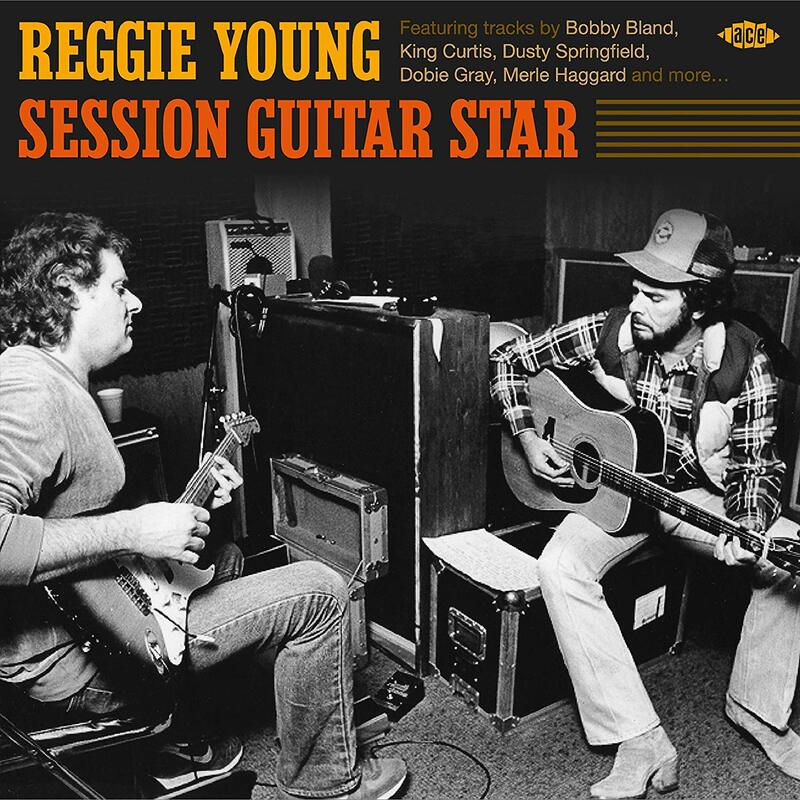 During his six-decade career as a session man, predominantly in Memphis and Nashville, Reggie Young's unique guitar work has embellished 45s and albums by just about every major artist who cut tracks in those two hotbeds of recording activity. There were plenty of lower profile names, too, who made great records without necessarily over-working the chart compilers. To Reggie it didn't matter; he always did his best to provide what he felt was right for the song, very often just some personalised licks and fills here and there, but he would cut loose on a scorching solo if he thought it added to the overall performance. This CD contains a healthy mixture of both, and much in between.